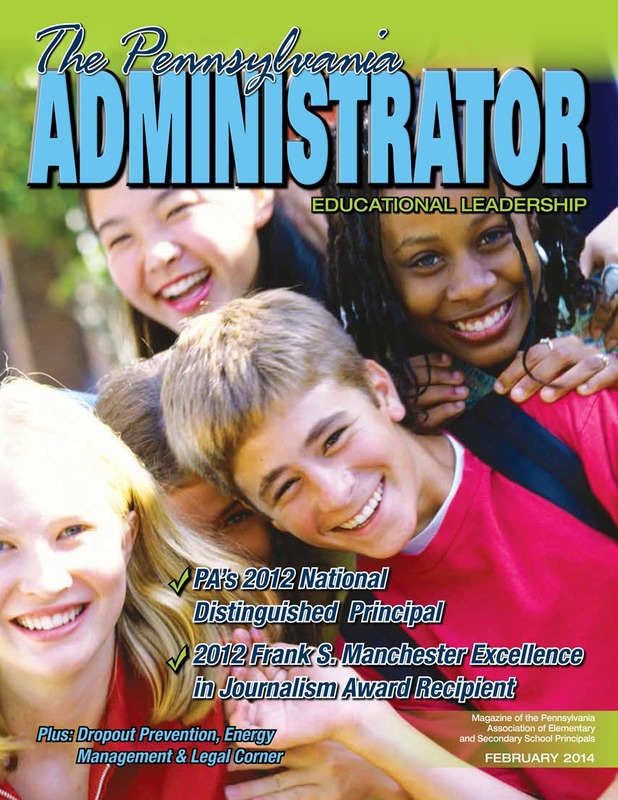 The Pennsylvania Administrator is the PA Principals Association’s award-winning, professional, educational magazine. It is published in February, May and September. To Review PA Principals Association Publication Deadlines, Click Here. 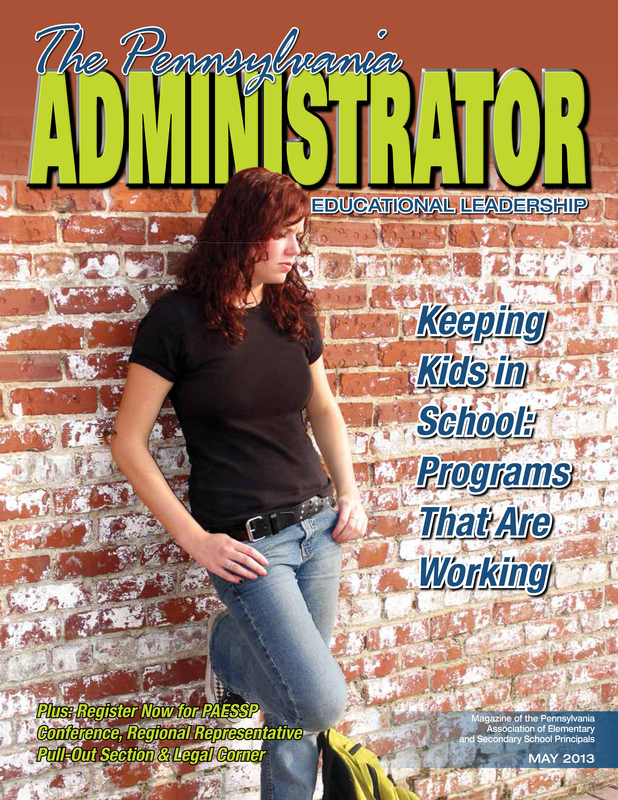 Click here for how to submit an article to the PA Administrator Magazine. The Pennsylvania Principals Association is seeking articles for its Fall 2019 issue of The Pennsylvania Administrator magazine. There is no theme for this issue, so any education-related articles will be considered by the editorial review board. To submit an article for this issue, please send it to Sheri Thompson at sherit@paprincipals.org by July 5, 2019. Articles should be no longer than 1,500 words, and must be submitted as a Word document. A biographical sketch and a high resolution (300 dpi is preferred), color photograph of the author(s) (saved as a JPEG or a TIFF file) must accompany all articles. Published authors will be invited to join an Ask the Author Zoom webinar following the publication of the magazine (to be scheduled at a later date). If you are interested in writing an article for our NEW magazine feature, "Wow! That's Why I Became A Principal," please click on the link below for details. Click here for the Sample Letter reference in the article. Click here for the continuation of the End Notes (10-21). 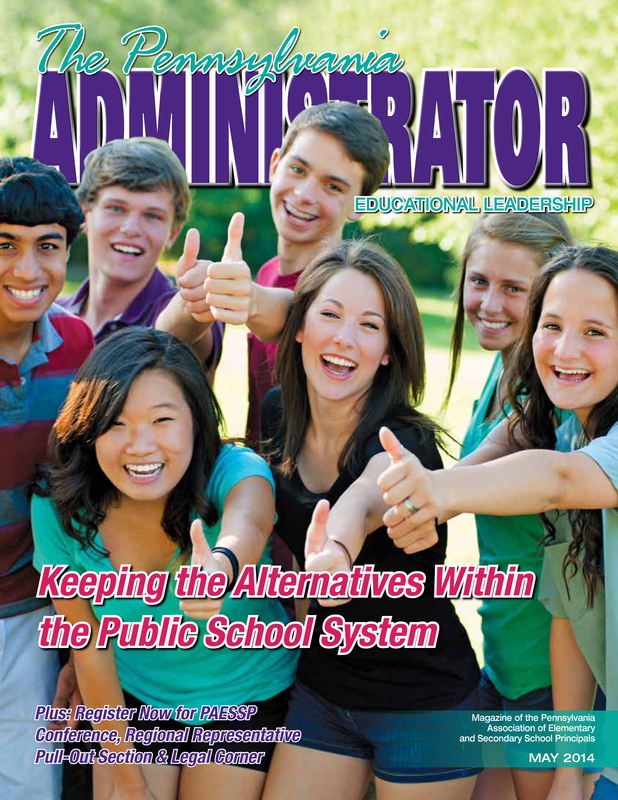 Click here to view and print Appendix 1 from the Legal Corner column, "Improvement Plans and Ratings -- Applying Progressive Discipline Rules to New School Code Requirements," by Mike Levin, Esq., in the February 2013 PA Administrator magazine. It is referred to in the article. Click here to view and print Chart/Figure 2 from the article, "What School Administrators Think About Their School Library Programs," by Debra Kachel on pages 33-35 of the September 2012 Pennsylvania Administrator magazine. Click here to view and print the "Rules Pertaining to Electronic Device Usage" from the most recent Legal Corner column by Mike Levin, Esq., in the May 2012 PA Administrator magazine. It is referred to in the end notes.